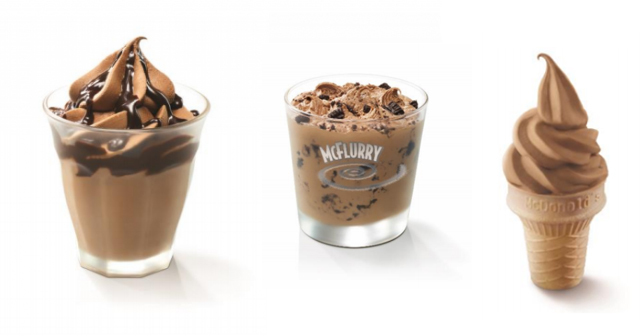 Previously only available in Malaysia, Hershey’s chocolate McFlurry is finally making its way to Singapore. 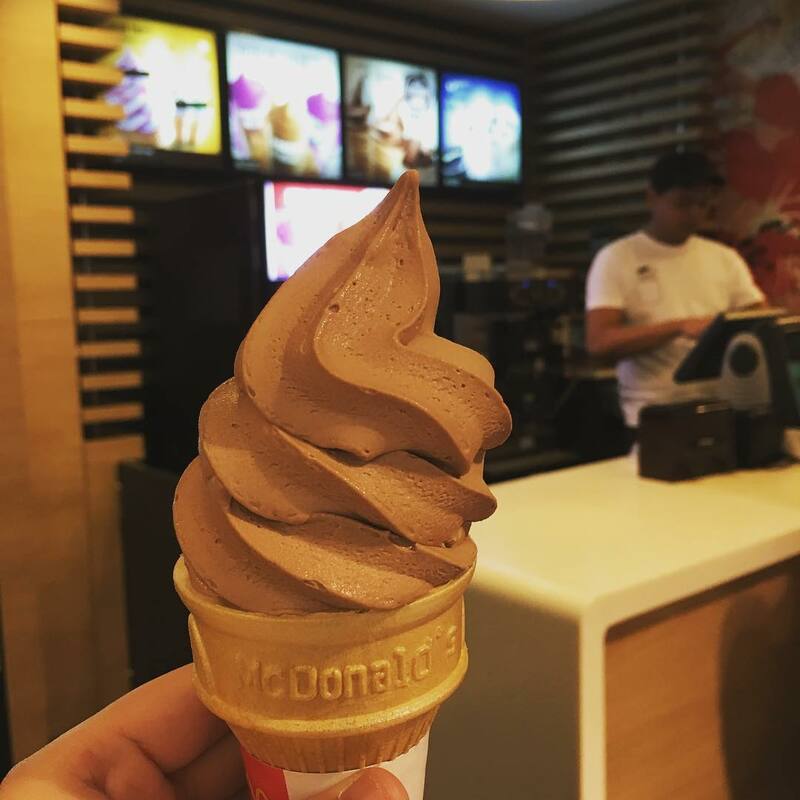 Available from 1 November 2018, there are three variations you can get with this chocolate soft serve. Cone ($1.20), sundae ($2.30), and McFlurry ($3.00). Looking at the lineup, the sundae looks the most interesting with lashings of chocolate sauce that is mixed with chocolate soft serve. This double chocolate dessert ought to make any chocolate lover’s dream come true at once. 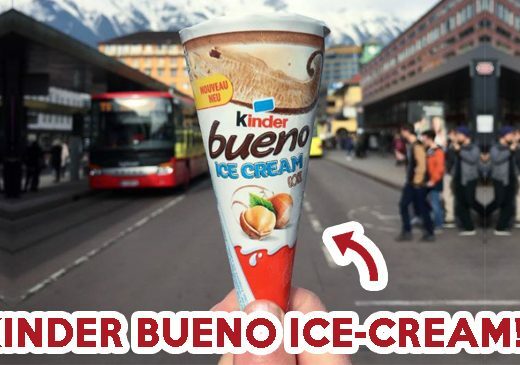 Still, we’re quite curious to see just how it will taste as compared to the Hershey’s chocolate pie that we all know and love. 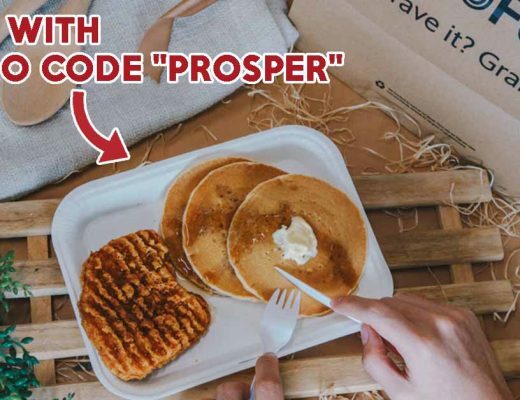 Just when you thought that McDonald’s has thrown the spiciest stuff at us with their spicy nuggets, they’ve released a new MEGA spicy burger. 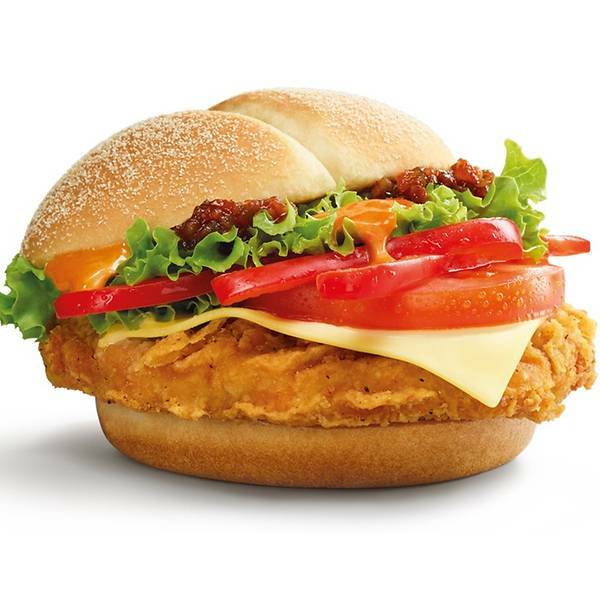 The Red Hot Spicy Peppers Burger promises to be “even spicier than the McSpicy burger”. While we’re not sure on how spicy it really is, we do know that it consists of a peppery chicken patty, jalapeno relish and spicy tomato mayo, red capsicum, tomato, white cheddar cheese, and lettuce. They also use semolina buns which were previously found in the Nasi Lemak burger. As someone who earns a season ticket to the toilet every time I stuff a McSpicy down, I’m definitely going to avoid this burger. But for those looking for an even spicier challenge, a.k.a those who chow on a double McSpicy without breaking a sweat, this would definitely be something that they will enjoy. The Red Hot Spicy Peppers Burgers will cost $8 as an Extra Value Meal, along with medium-sized fries and a small Coke, while it will go for $6.25 for an a la carte order. 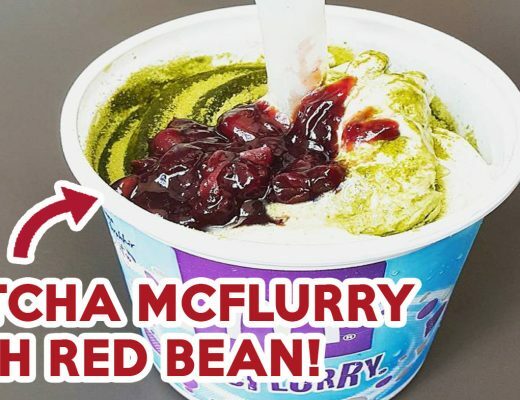 Hershey’s McFlurry and the Red Hot Spicy Peppers Burger will be available for sale on 1 November 2018 at all McDonald’s restaurants island-wide.